Even if you are in the same or similar situation and lost your entire Mac data, then there is no need to worry! 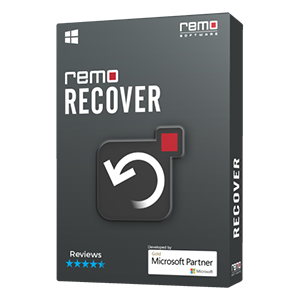 You can easily recover data after reinstalling Mac in just few mouse clicks with the help of Remo Recover software. The utility has been specifically designed to extract files from the hard drives that are reinstalled with Mac OS. Archive and Install: If you make use of this option then, only the OS related files and other systems files will be erased but not your data and it will be kept safe. Erase and install: If by chance you opt this option then your entire data including word documents, program files, pictures, excel sheets music files, OS related files etc. will be erased and then new OS will be installed. How Remo Recover software works? As most of you feel, reinstalling your OS will never remove your data from the hard drive. Even when you use the “Erase and Install” option, your data is not lost! Actually, reinstalling will just unlinks your files by erasing their pointers. Due to this unlinking, all your files become inaccessible, but will still be present on the drive unaffected, until and unless they are overwritten by new files. 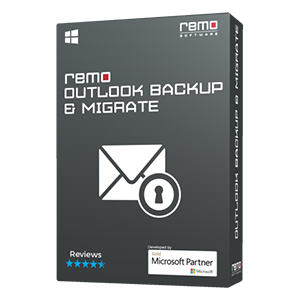 In such instances, making use of this Remo Recover (Mac) will help you to get your entire data back even after you reinstall your Mac OS. Remo Recover performs complete system scan repeatedly that too sector-by-sector with the help of its advanced scanning algorithms to recover Mac files completley without any loss of presicion. While scanning your Volumes, it actually ignores the current file system (OS) and extracts the data from the previous OS. 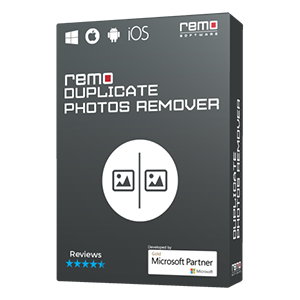 Thus, Remo Recover makes it possible to get back your data completely from the reinstalled Mac OS. Even after recovery Remo Recover (Mac) helps you to sort the files based on the file name, size, extension, date of creation etc. Note: If you want to perfrom Digital Multimedia device recovery on Mac, then hit the link given; you will find a perfect solution. When Mac Volumes are corrupt, lost or have become inaccessible etc. Can I avoid such data loss situations in future? Yes! Of course, you can avoid and even prevent such instances. First and foremost thing is to always keep backup copy of your complete data before reinstalling, formatting etc. and be aware of what you are opting while performing these actions. In addition, keep updating the anti-virus software and also make use of the UPS device to be at a safer side.